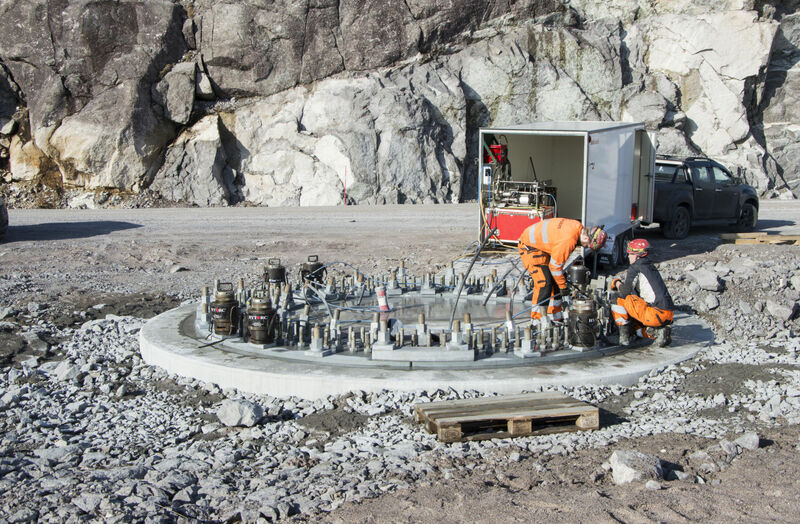 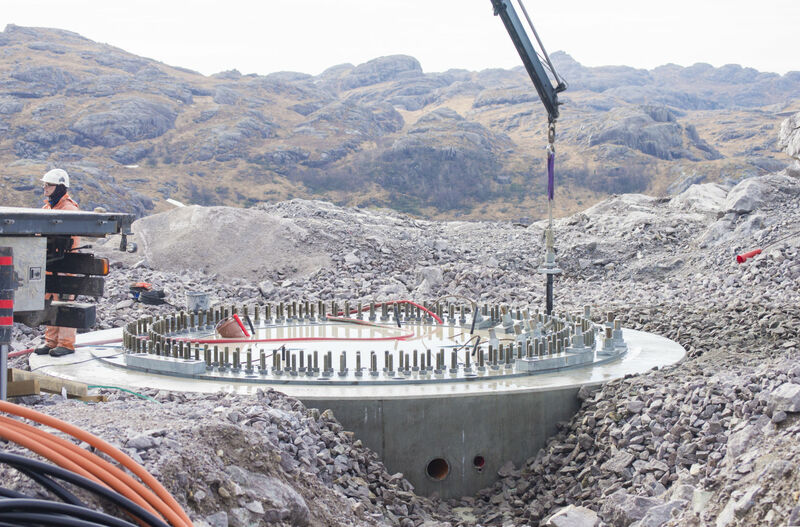 Peikko Norge AS has supplied rock foundation technology to the municipalities of Hå and Bjerkreim in Southern Norway. 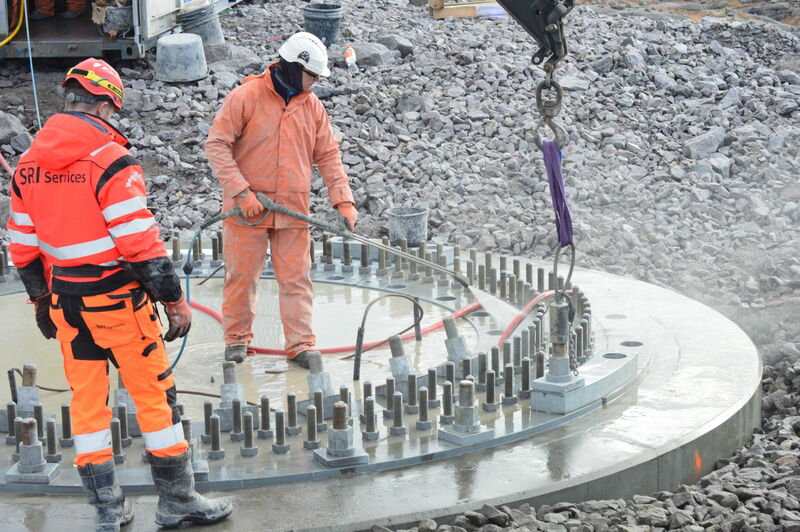 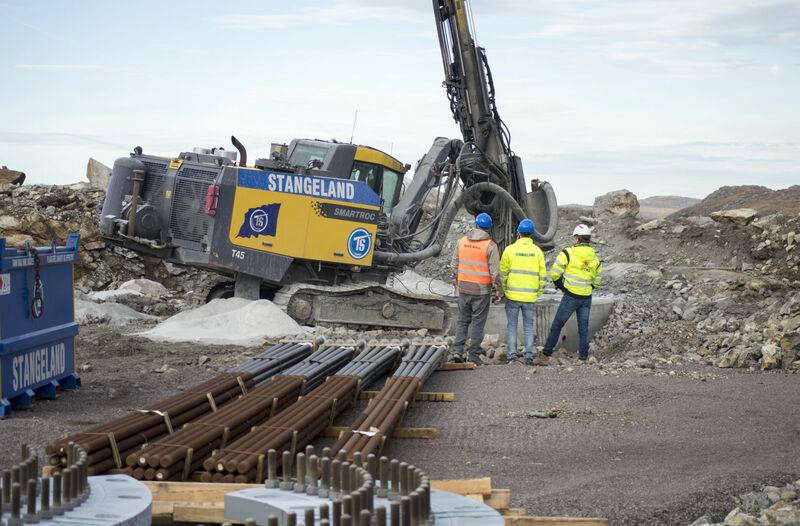 Peikko delivered all steel components for the 70 foundations of the wind park. 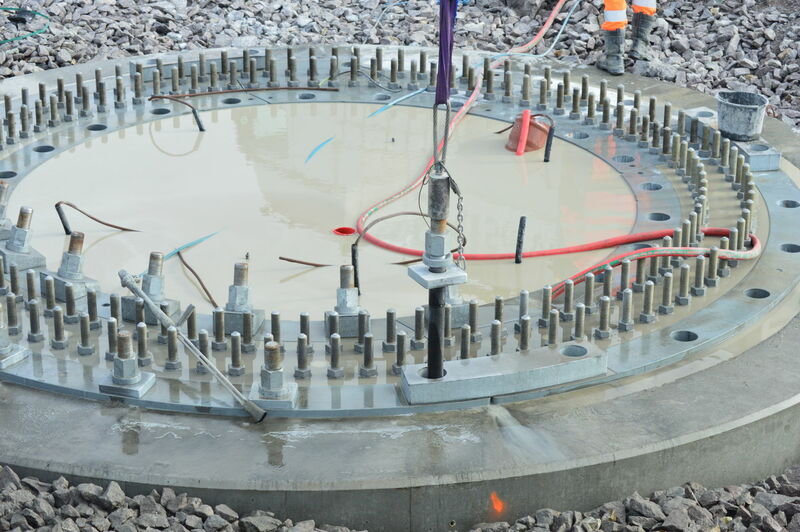 The deliveries comprise FATBAR Rock Anchors, tower adapter plates, drilling templates and foundation reinforcement. 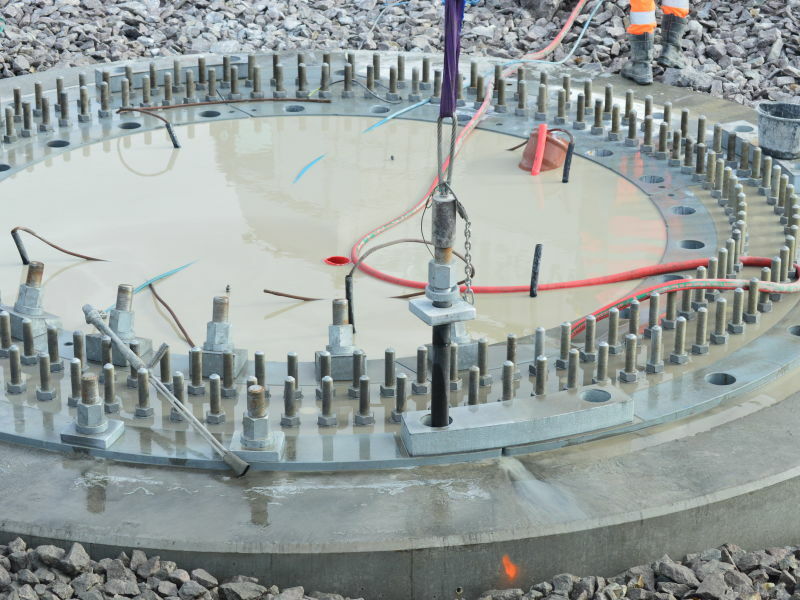 Peikko is also responsible for the foundation design and structural calculations. 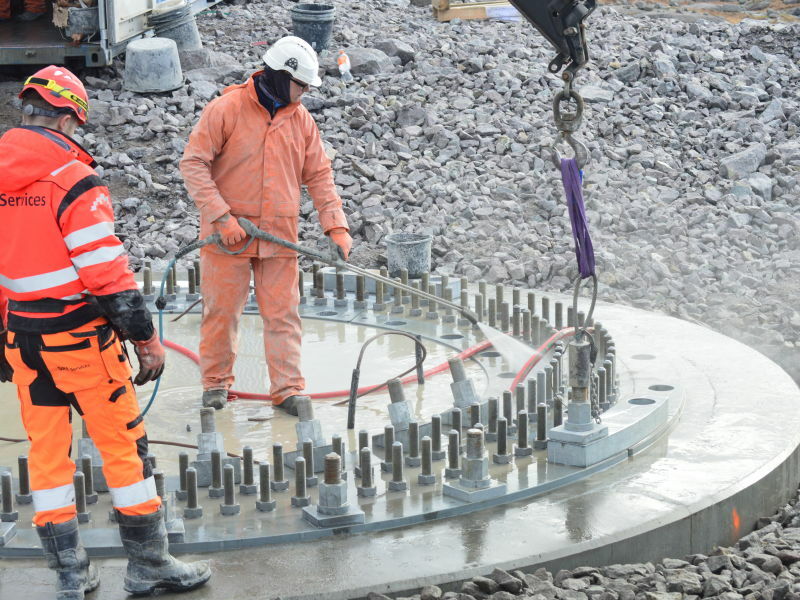 The wind park is estimated to be operational by the second half of 2019. 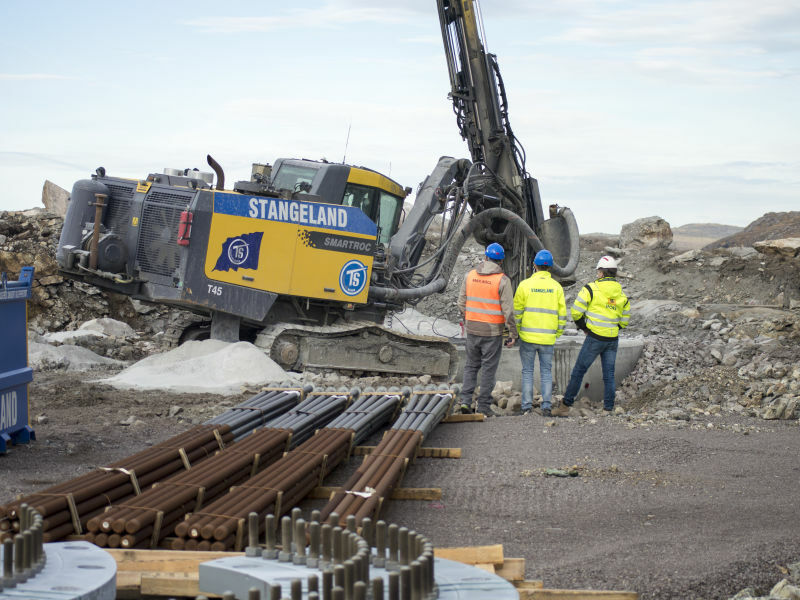 Stangeland has gained extensive knowledge and experience when building wind parks in Norway, and we are especially happy to be involved in the Bjerkreim wind park. 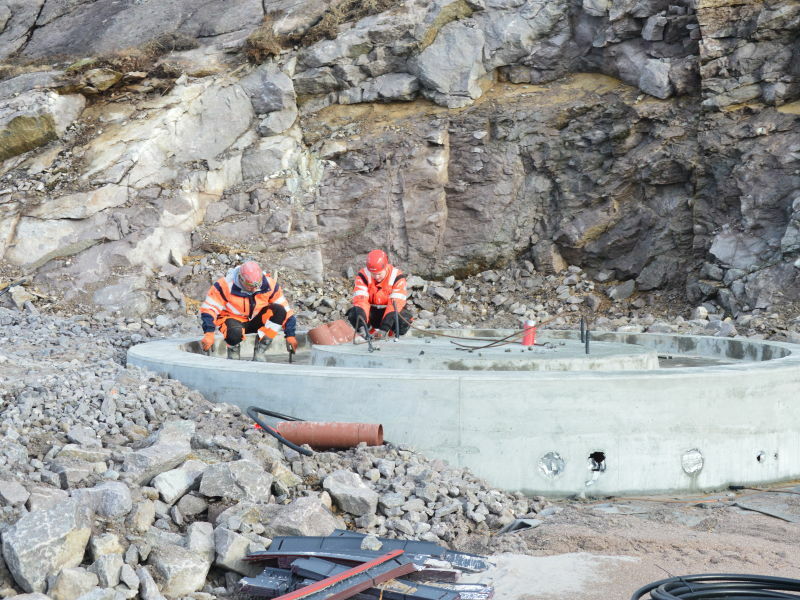 Peikko has proven to be a trusted partner for us and thus we have chosen it again for this project. 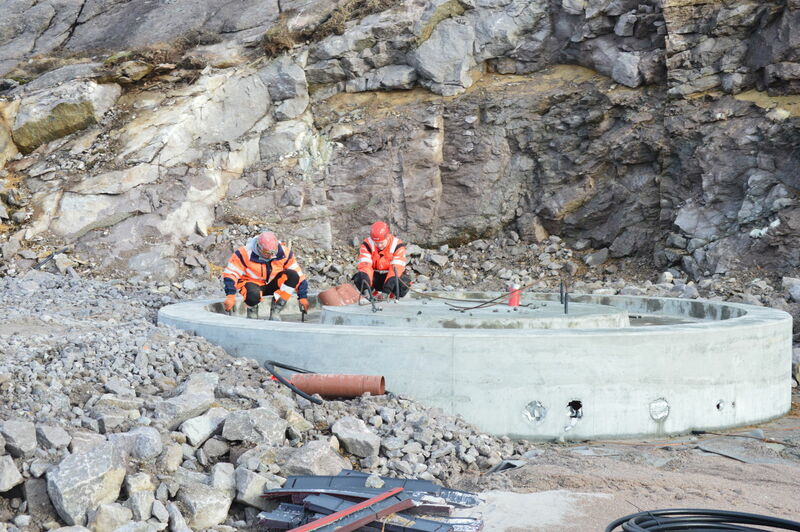 We have seen not only the quality they deliver in wind park projects but also the knowledge and follow-up they provide during implementation phases. 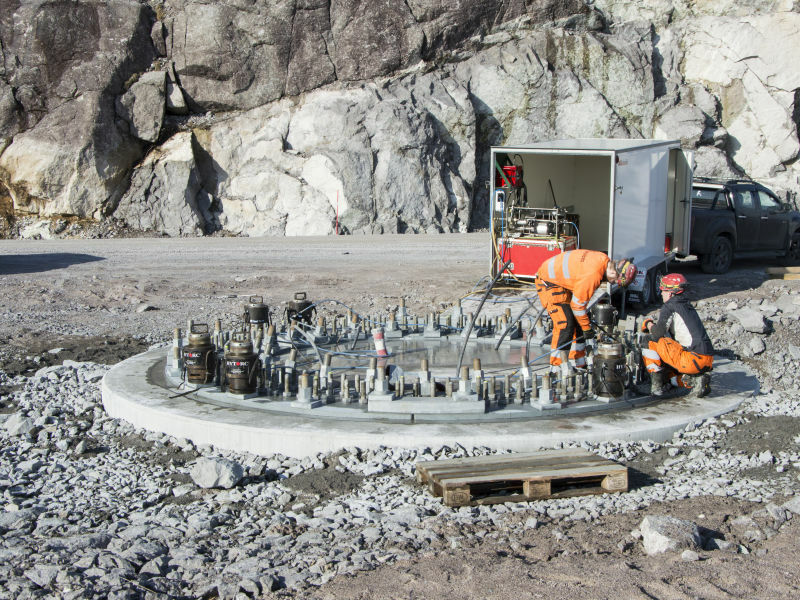 I am very pleased that our expertise together with Peikko as the supplier provide us new assignments.